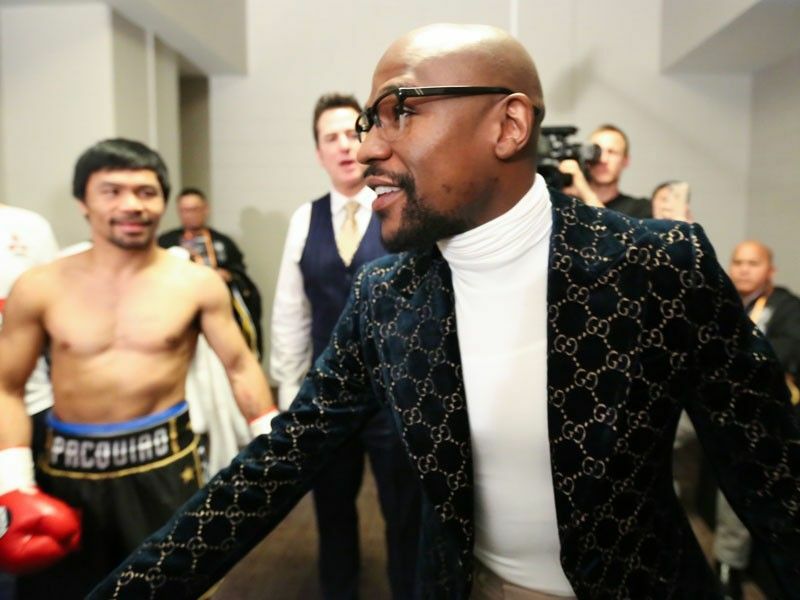 MANILA, Philippines – Unless it’s the rematch with Floyd Mayweather Jr., Manny Pacquiao will have to set aside his plans of returning to the ring in May. Obviously, Pacquiao is waiting to hear from Mayweather, and hear it straight from the retired superstar that he is ready to do the anticipated rematch. Otherwise, if nothing is heard from Mayweather, Pacquiao may have to sit it out the next few months than fight in May. Pacquiao told Filipino reporters two weeks ago he can fight either in May or July, and if successful, may do another one by year’s end. Pacquiao’s tenure does not end until 2022 but with his new role, he has his hands full.